Adorable country home. This 2 bedroom 2 bathroom mobile home is move-in ready and can close immediately. The home has new flooring throughout, new front door, flooring on back porch is new as well. Bring your animals because the large lot and custom built barn is a perfect fit. 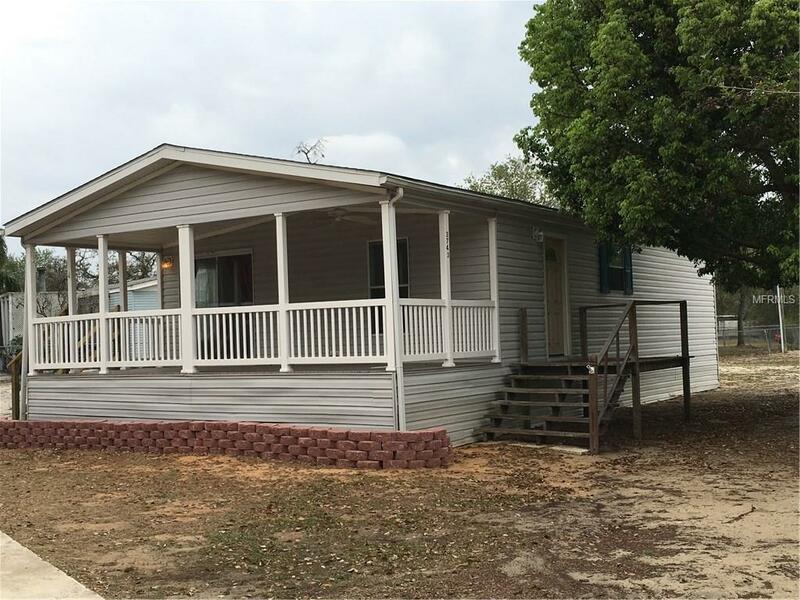 The large covered porch is perfect for enjoying the country settings this home offers. The home sits on a half acre lot that is completely fenced. This home is ready for its new owners.